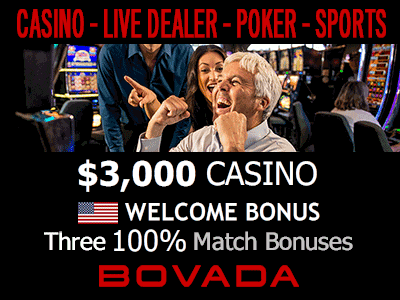 Black Hawk Casino is one of two casinos owned and operated by the Sac & Fox Nation. Their other casino is the Sac &Fox Casino in Stroud, Oklahoma. 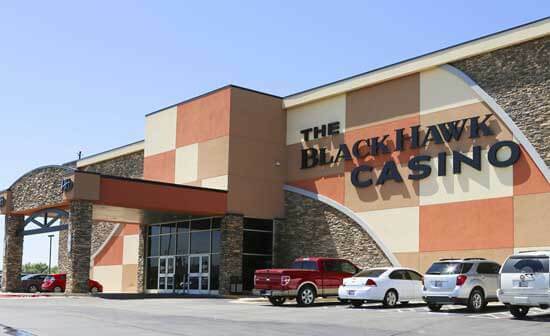 Black Hawk Casino is located in Shawnee, Oklahoma 1/4 mile north of I-40 Exit 186. Must be 18 years of age or older to enter casino. One River Restaurant & Bar - Open 7:00 AM - 1:00 AM daily.